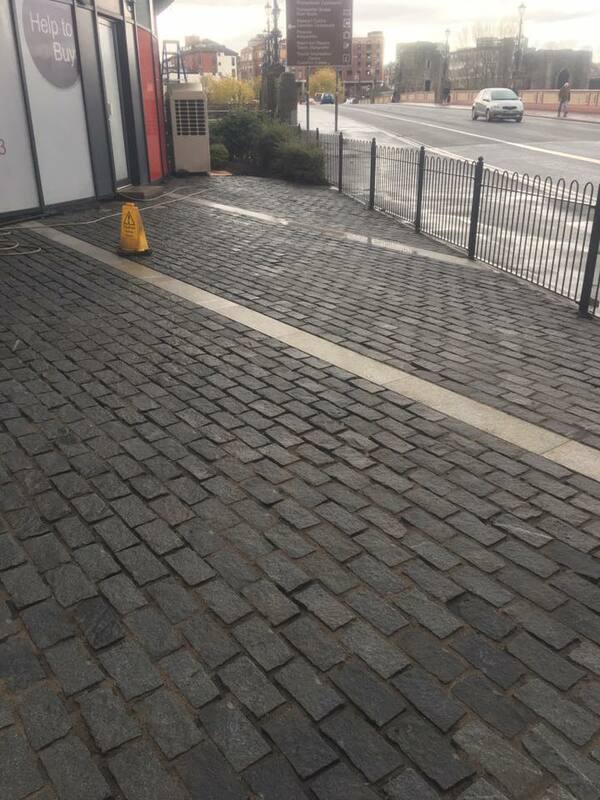 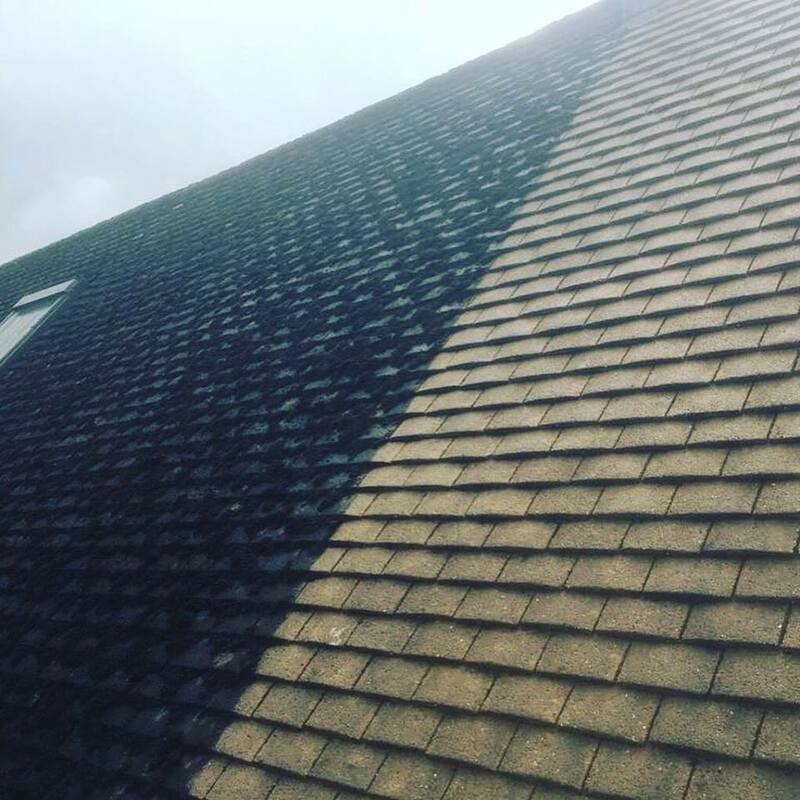 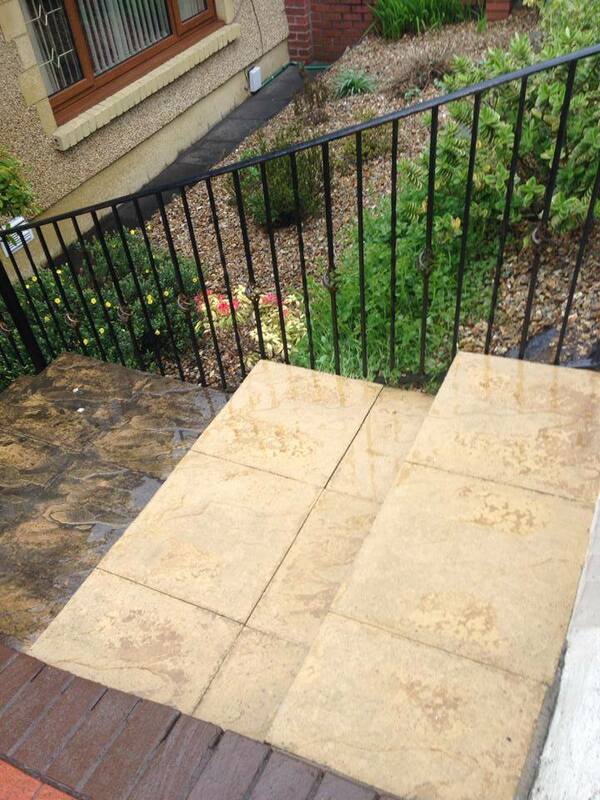 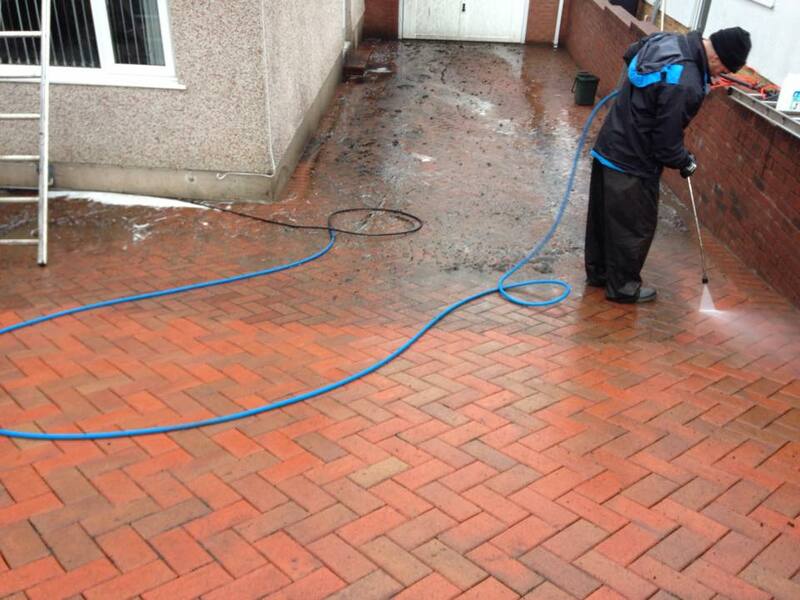 Professional jet washing has a variety of benefits in the home and workplace, whether it is used on driveways, patios, paths, roofs, cladding, walls or fences. 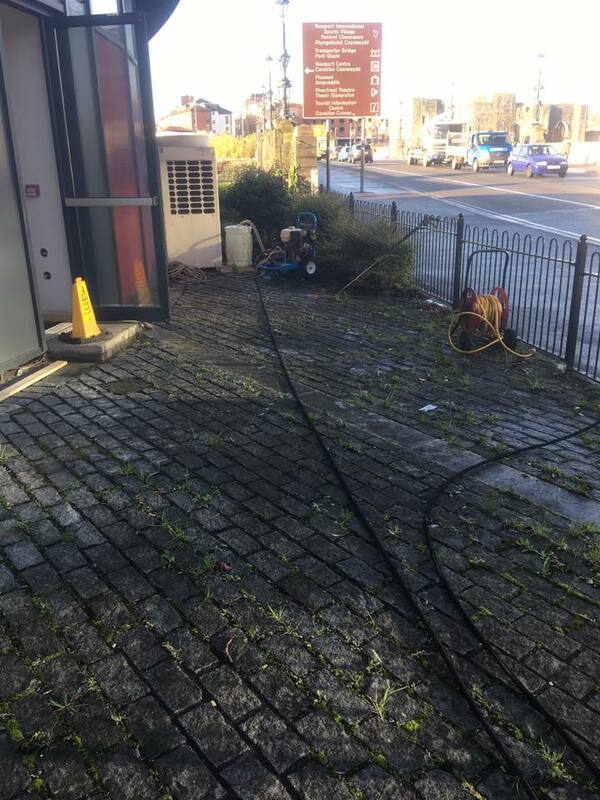 Clearway has experience of transforming and maintaining areas using an industrial pressure washer combined with safe chemical products, always ensuring efficient and safe cleaning. 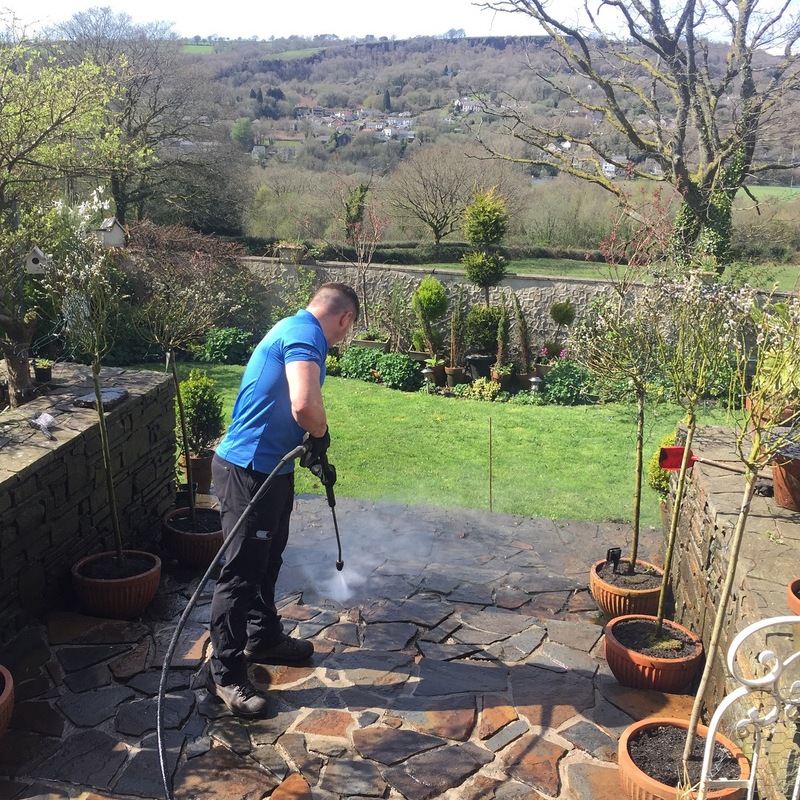 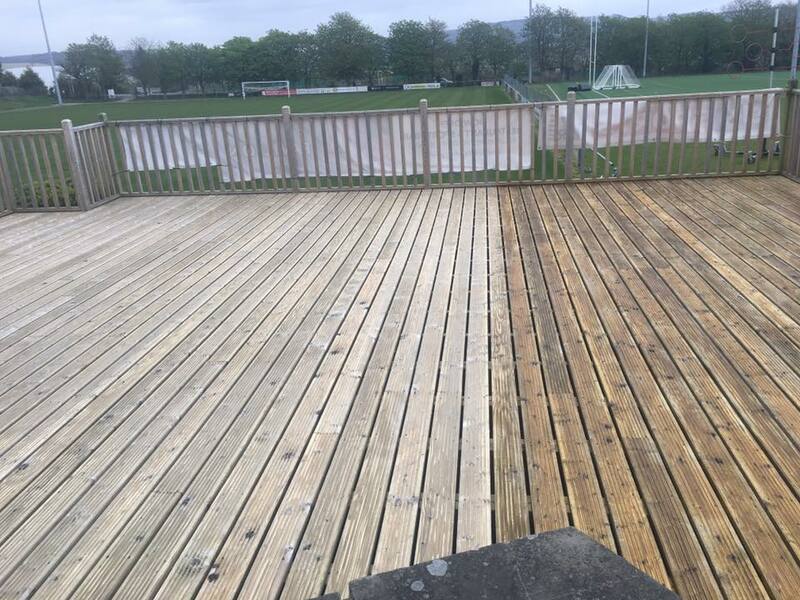 Our results ensure that whatever pressure washing cleaning jobs you need, that it is restored to its more glory in no time – no dirt or grim in sight!